Prince Harry spoke candidly about normalizing mental health struggles — including his own unprocessed grief after the loss of his mother — with the Telegraph‘s Bryony Gordon in the first episode of her new podcast Mad World. “I’ve spent most of my life saying ‘I’m fine’ … and most of us aren’t up for going that deep. So today I’m OK. I’m a little bit nervous. I’m a little bit tight in the chest but otherwise fine,” Harry, 32, revealed during their half-hour conversation, which also discussed his mental health charity, Heads Together, with Prince William and Princess Kate. 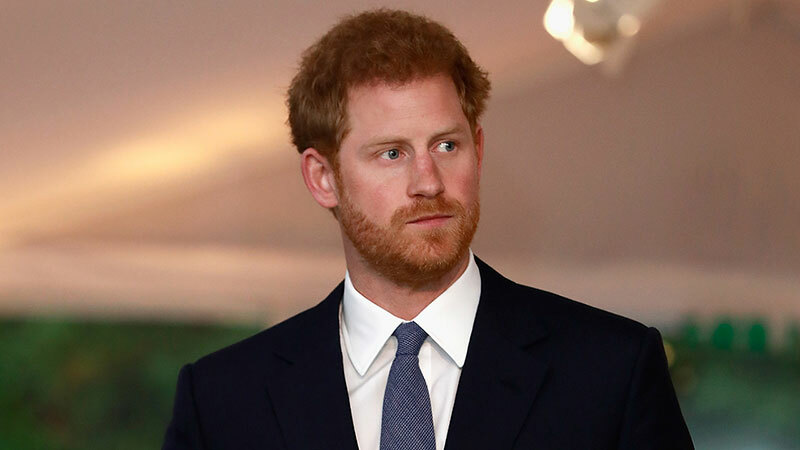 Harry also said that losing his mom Princess Diana in 1997 on the “public platform” affected his personal and public life, and consequently his mental health. After years not thinking about it and being “a problem” through a lot of his 20s, he says he experienced two years of “total chaos.” So with the “huge support” of his brother when he was 28, he began seeking professional help, telling Gordon he saw a therapist “more than a couple of times.” He also credited boxing as a coping mechanism. “I was on the verge of punching someone,” he revealed. “Because of the process that I’ve been through over the last 2½-3 years, I’ve now been able to take my work seriously, be able to take my private life seriously as well, and be able to put blood, sweat and tears into the things that really make a difference,’ he said. Royal or not, “No matter who you are, the conversation has to be the beginning,” Harry said.